Water hammer is a hydraulic phenomenon that can cause serious damage to your pumping system. Oftentimes, a check valve is to blame. But check valves are essential to many systems, and not easily replaced with a different type of valve. 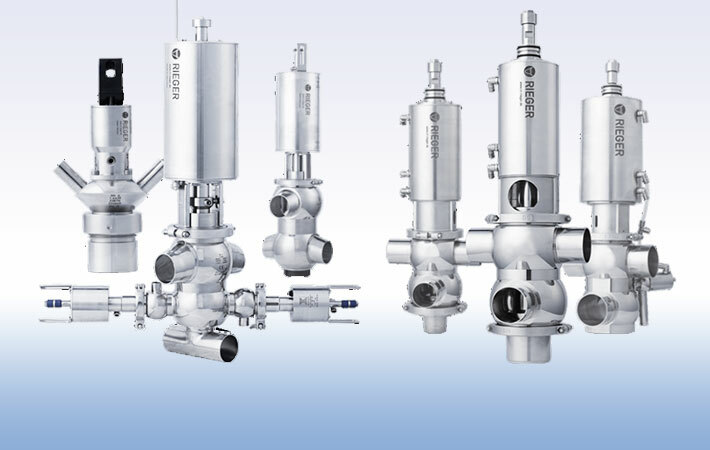 How can you prevent water hammer, while keeping the functionality of the check valve? Water hammer commonly occurs by the sudden closing of a valve, and can be particularly damaging with the velocity of the fluid is high. When severe enough, water hammer can cause rupture or damage to pumps, piping, or fittings. Water hammer is a common issue with traditional check valves. 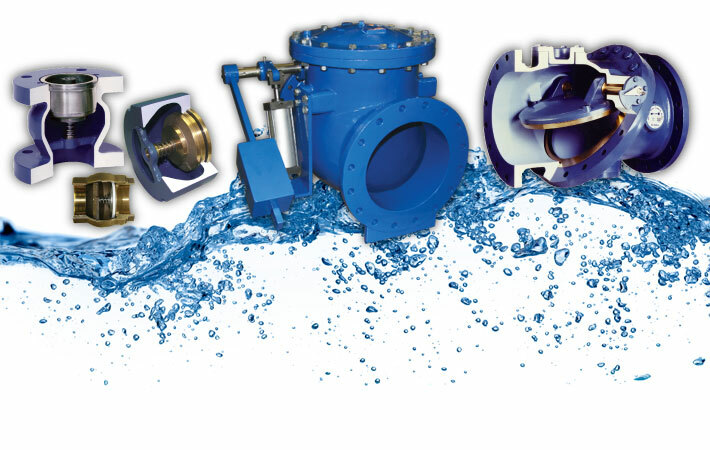 A traditional swing check valve requires gravity and flow reversal to fully close. When this happens, the flap on the valve slams shut, abruptly stopping the flow, and allowing the effects of water hammer to ensue. Pressure surges set up potential for ruptured pipes and components, excessive noise and vibration, and damages to pipe supports and flanges. There are a couple of ways this can be prevented, however. One way is to make sure your check valves are properly sized. In a post we wrote earlier this year, we discussed how properly sizing and selection can attribute to poor performance. Another way to prevent water hammer is to seek out a check valve with non-slam features. Non-slam check valves don’t rely on flow reversal or gravity to close. Instead, the valve is closed by a spring. As the forward velocity of the fluid slows, the spring closes the valve. 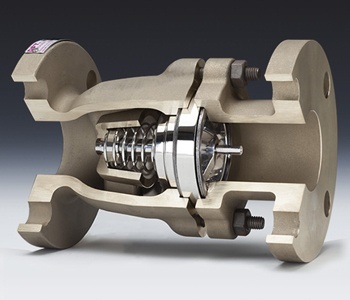 The closing disc has a much shorter distance to travel, compared to a swing check valve, and the valve is closed before the fluid has a chance to reverse and cause the water hammer. The end result is minimized, or even eliminated, effects of water hammer. This video from DFT Valves does a great job illustrating how a non-slam check valve differs from a traditional style swing check valve. Have an issue with slamming check valves? Ask us about it! We gladly provide technical assistance to businesses in Wisconsin and upper Michigan.